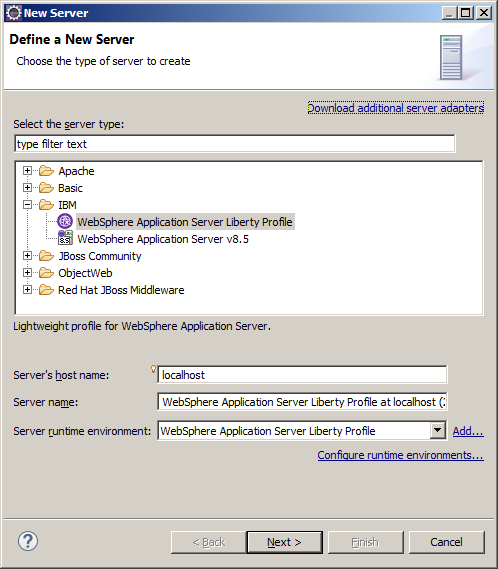 IBM WebSphere Liberty Profile is a really fast and easy to to use application server. According to the About page, the latest stable release of Liberty is Java EE 6 Web Profile-certified and they’re gradually adding Java EE 7 technologies. Any Java EE 6 applications you write on Liberty can be deployed in production, without changes, on WebSphere Application Server which is certified for the full Java EE 6 platform. You can, of course, deploy to production on Liberty too. Bellow we will see how to start working on it and adding some features to it. 1. Download the Liberty server from this link as a stand alone server. The Eclipse Marketplace would start like this for installing an adapter for the Eclipse. 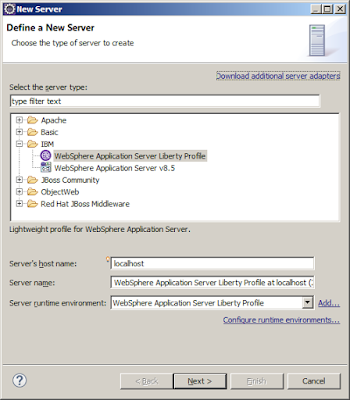 The WebSphere Developer Tools adds an adapter for the Eclipse to be able to create new server instance that points to the WebSphere Liberty Profile. 2. After downloading the zip file of the stand alone Liberty, extract it and it should contain an image that is packaged as a Java archive file, for example: wlp-edition-runtime-version.jar. 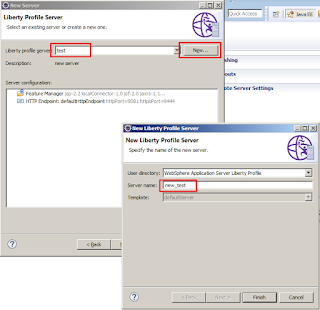 4- You can add a new WebSphere Liberty Profile server from the view Servers then right click and choose New->Server. Now go through the wizard bellow to point to the Liberty Profile directory. 4. For a stand alone usage, navigate from the command line to the source folder and then to the bin directory that contains some utilities to interact with the server through this command cd path_to_liberty\wlp\bin. 5. 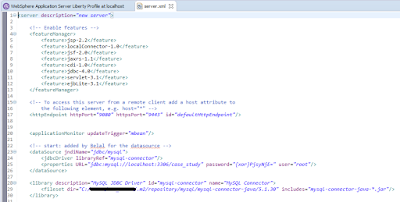 Now run the command server create server_name to create a new server. 6. If the server is created successfully, you receive message: server_name created. 7. Now you can start this server with the default settings through the command server start server_name also you can stop the server through server stop server_name. 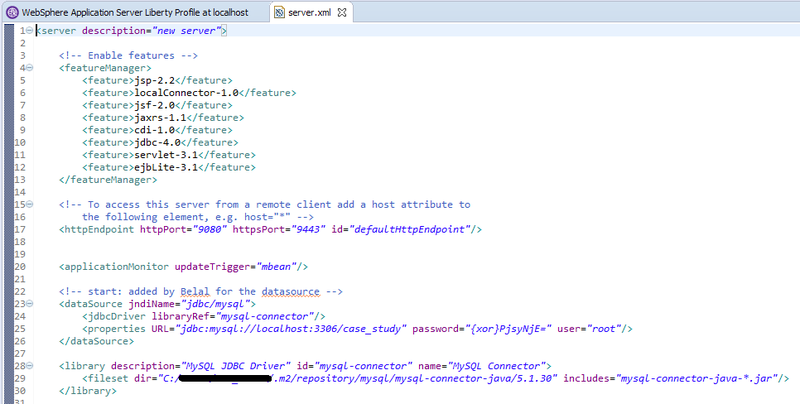 9- You add more features and more configuration through the server.xml directly or from Eclipse if you embedded the server to it, for example it could be like this. Finally this is a link for a complete list of the Liberty Features. 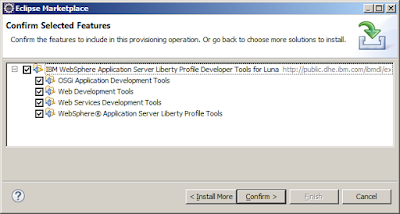 - Installing the Liberty profile by extracting a Java archive file. - Creating a Liberty profile server manually. - Download Liberty profile in Eclipse. - Download the WAS Liberty runtime. 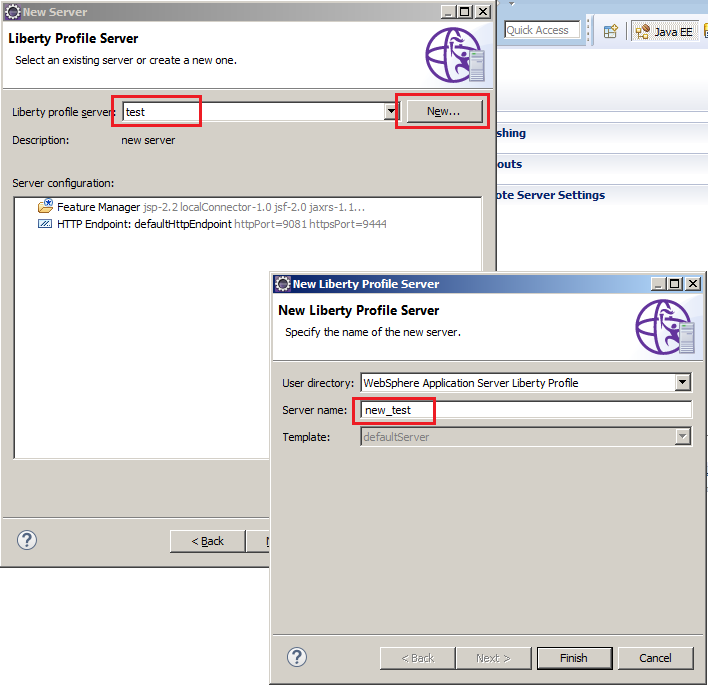 - Getting started with Liberty profile. 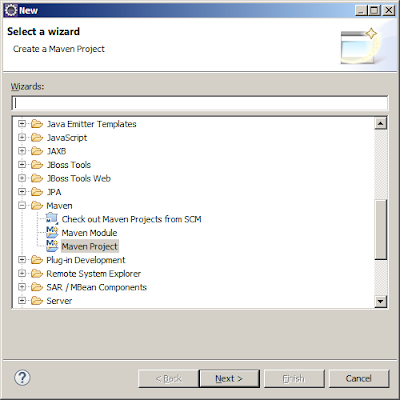 - Preparing and running an application client.